The husband and I have been really fortunate over the last week to spend time hanging out with close friends. We've been traveling to visit people and just hanging out at home. It's one of those situations where you just don't realize how much you need the support of loved ones until you have it. I hope you and yours take time to spend together this weekend. 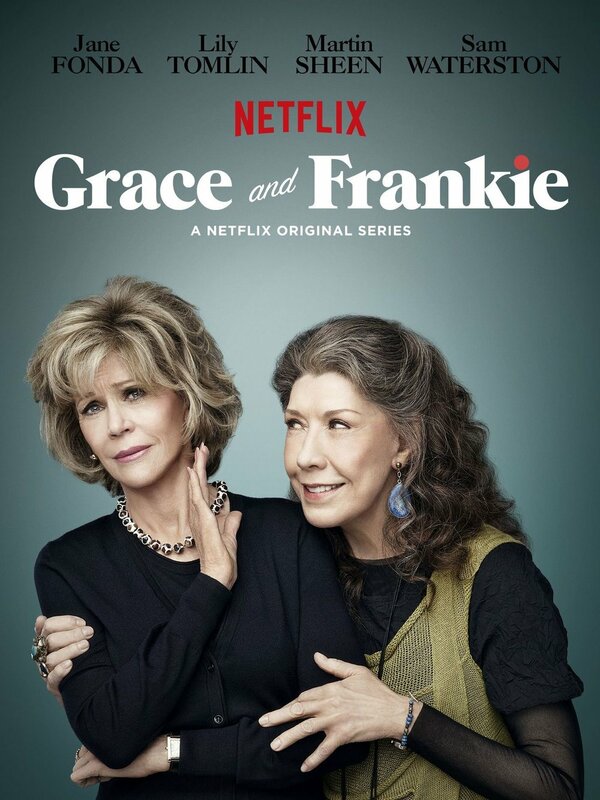 Season four of Grace & Frankie came out this week. I'd never think watching a TV show about old women being grumpy and old would be entertaining or relatable but I love it so much. It doesn't hurt that each and every actor is absolutely stellar and the character are all so well written. I've had this game for well over a year and I just go through these spurts where all I want to do is play Sims. This week I've been going through a serious spurt. I have no idea what brought it on. I haven't gotten any new expansion packs or items, which is usually what gets me all excited again. But Daniel, luckily knows the one rule: don't interrupt Sarah while she's playing her games. Through the Winston-Salem Writers, I attended an awesome workshop about Narrative Poetry last Saturday and I have another workshop coming up tomorrow. These workshops with these professionals are so much fun and so inspiring, but also so daunting. I always think I know it all when it comes to writing, but these are great reminders that you can never stop learning. There's always more work to do! This is my second blog tour week and I got to work with Margaret McNellis. 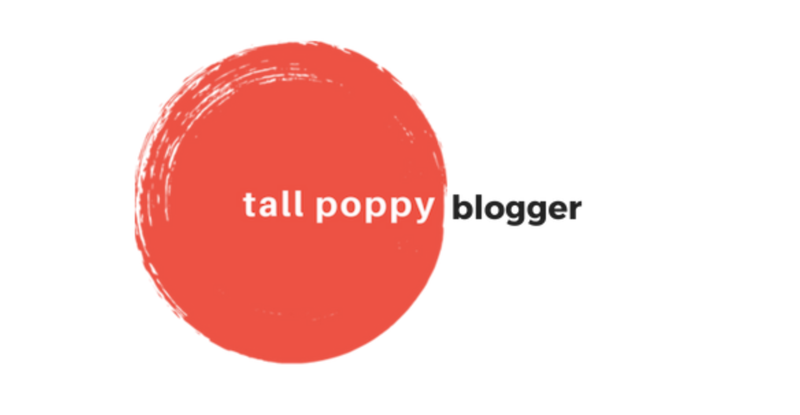 You can head over to my Monday post and see what she wrote up for you all and then head over to her blog to see a piece I wrote about my dad, writing and Where The Red Fern Grows. I hope all of you guys are enjoying the guest posts so far. We have even more of them on the way!